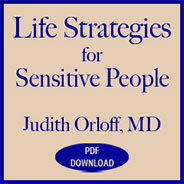 Judith Orloff MD is the author of The Empath’s Survival Guide: Life Strategies for Sensitive People. 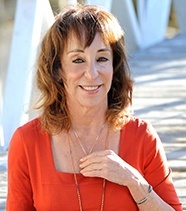 Dr. Orloff is a psychiatrist, an empath and intuitive healer, and is on the UCLA Psychiatric Clinical Faculty. 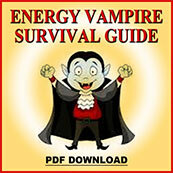 She synthesizes the pearls of traditional medicine with cutting edge knowledge of intuition, energy, and spirituality. 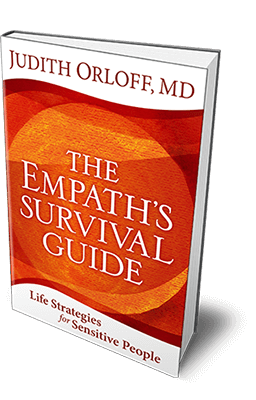 Dr. Orloff also specializes in treating empaths and highly sensitive people in her private practice. 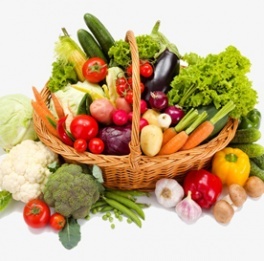 She passionately believes that the future of medicine involves integrating all this wisdom to achieve total wellness. 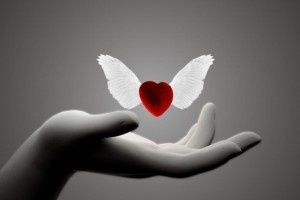 Dr. Orloff’s work has been featured on The Today Show, CNN, Oprah Magazine, the New York Times and USA Today. 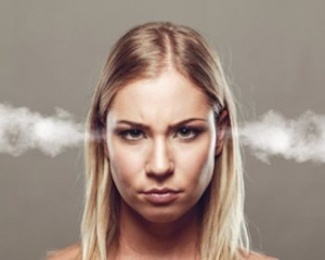 She has spoken at the American Psychiatric Association, Fortune Magazine’s Most Powerful Women’s Summit and Google. 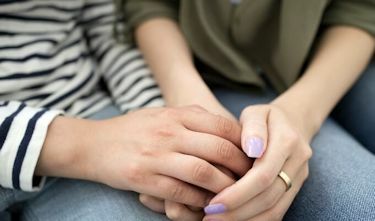 Do you want to be a caring person but not absorb the stress of the world? 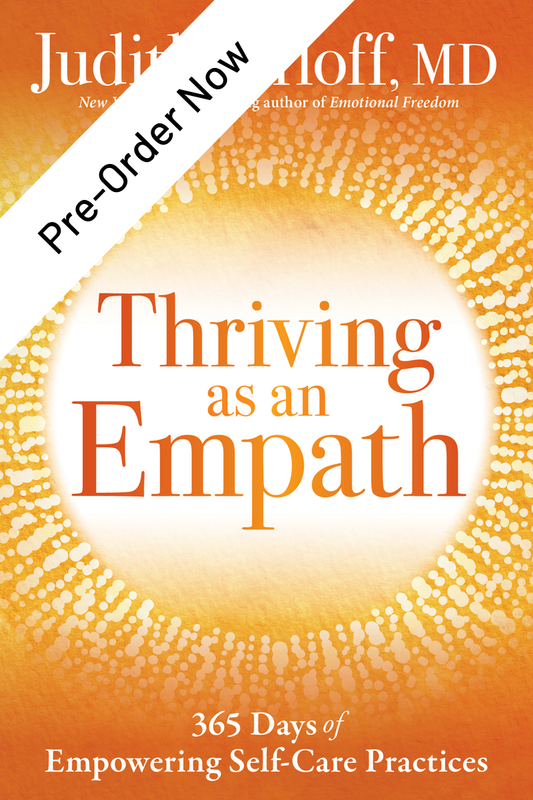 This practical, empowering book and online course is for everyone who wants to develop their sensitivities and empathy to become more caring people in an often insensitive world. 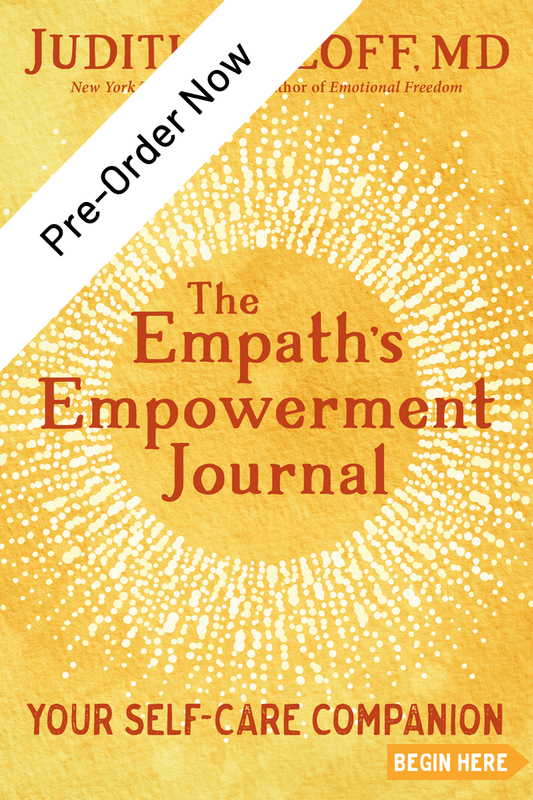 Whether you’re a highly sensitive person, or an empath who absorbs other people’s stress, or simply someone who wants to live a more open-hearted life without burning out or experiencing compassion fatigue—this book and online course are for you. 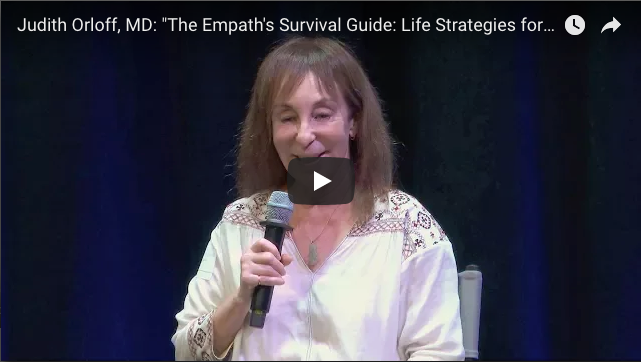 Perhaps no one knows the importance of balancing feelings with thoughts better than Dr. Judith Orloff, the author of “The Empath’s Survival Guide.” Her book can help highly sensitive people avoid taking on everyone else’s needs and problems. To register go to www.esalen.org or call 888-837-2536.